Having healthy hair is very much about diet as much as it is about the products you use. 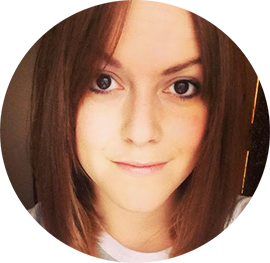 There are lots of supplements promising growth, and stronger hair but are they as helpful to hair as eating well and making sure you get vitamins and nutrients you need? I started taking my one month supply of HairREV* mid-November to see if it'd boost my hair. The supplement, which is free from harsh chemicals, but packed with vitamins promises to help hair become stronger and healthier, helping it to grow. Some of the key ingredients are Biotin, Calcium, Zinc and Folic Acid along with Vitamins B, A, C and D. Look out for a post soon on how certain vitamins help hair. My first thought as I opened the bottle, was that the supplements had a VERY strong smell, and were quite large. I'm not too fussed about taking any size of tablet but I know some people struggle - you could break these up, or a big gulp of water usually washes them down okay. You need to take three tablets a day, so I had one with breakfast, lunch and dinner. 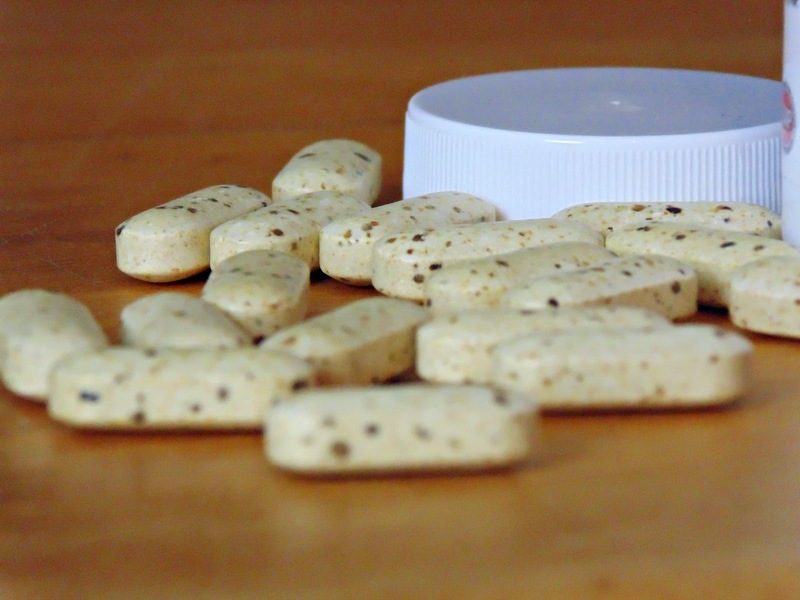 I think supplements are a great way to boost your vitamin levels, especially if you are deficient is due to dietary requirements or illlness. I have to say I've noticed an improvement not only in my hair texture, and how it looks, but my skin too. It's looking a lot brighter and I'm suffering blemishes less. A months supply is £19.99, but if you buy in bulk, you get the supplements slightly cheaper. 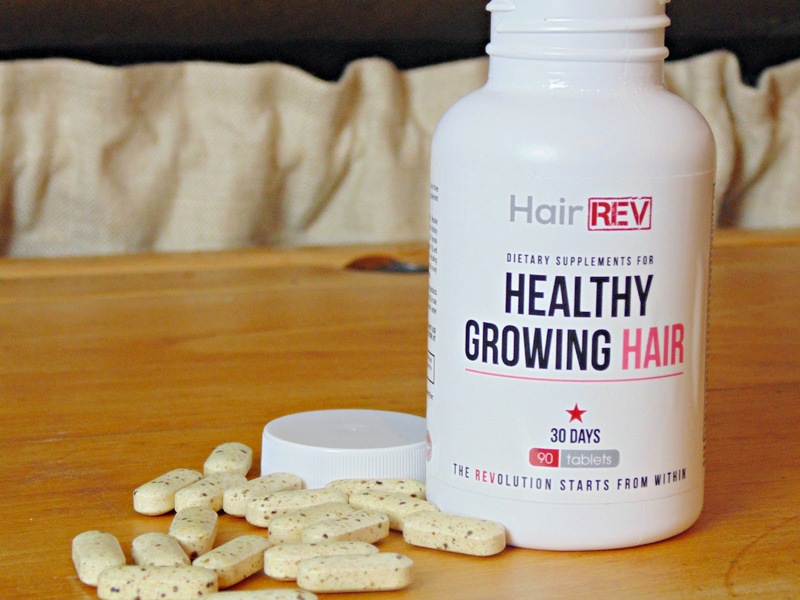 HairREV do recommend giving the supplements a real chance to help your hair by using for 12 weeks, but I started noticing results from the third week of taking them, as I had my haircut, I haven't noticed growth but my hair does seem thicker and I'm noticing less breakage and split ends. Definitely worth giving a go if you want to boost your intake of hair helping vitamins.